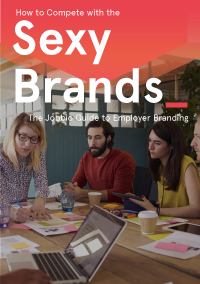 Browse the latest eBooks from Jobbio with new research and insights on the latest in employer branding, diversity, and more! 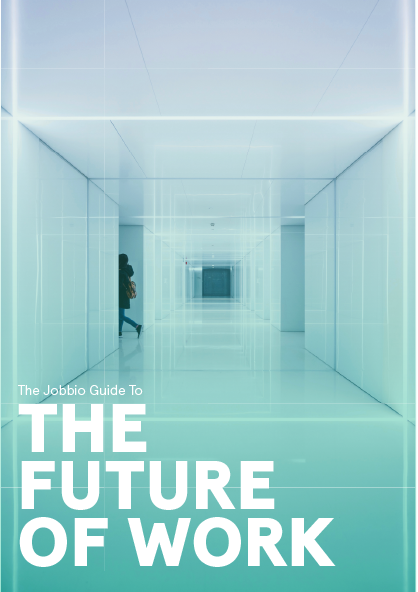 In this eBook we look at the roles that will be lost, the ones that will emerge, what the future office space looks like, when we can expect to work until and how to overcome the pain point of massive tech disruption in an intergenerational workforce. You shouldn’t be defined solely by your job and you certainly shouldn’t feel enslaved to it. 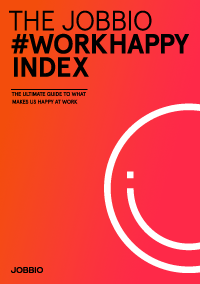 On the other hand, we spend so much of our lives at work— going to meetings, talking to our colleagues—we shouldn’t underplay how crucial work is to our ultimate happiness either. Open Talent are candidates who are employed but open to new opportunities. We reveal how and why Open candidates will make the move to a new company. Research shows that 82% of people would reject a job if the employer has a bad reputation. Learn more about the importance of employer branding and the best ways to tell your story. There’s a new generation coming of age. 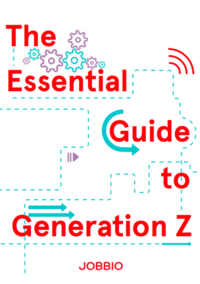 So forget what you think you know about recruiting the youth market and say hello to Gen Z: your future customers, colleagues and employees. 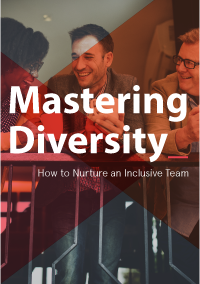 From defining and assessing diversity in a modern team, to ensuring inclusion of minorities, “Mastering Diversity – How to Nurture an Inclusive Team” is your essential guide to a diverse workplace.